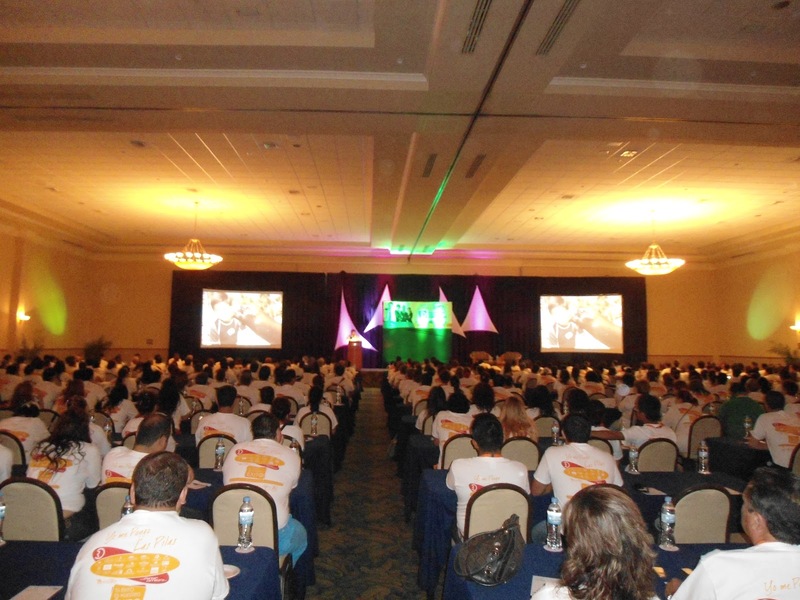 · The wholesale tour operator Record assembled its sales staff at the Paradise Village as part of a reward trip designed to help them get acquainted with our destination, including the attendance of Mexican journalist Erick Guerrero. At Riviera Nayarit, luxury is our magic… the kind of magic that attracted the attention of 500 travel representatives from Record, a national wholesaler, visiting Riviera Nayarit this June to learn all about the touristic attractions in the destination known as Mexico’s Pacific Treasure. Record’s sales force was awarded with a trip to Riviera Nayarit, and assembled at the Paradise Villa to get acquainted with our destination. This allowed them to experience first hand the competitive advantages of Mexico’s Pacific Treasure. The trip also served to reward their effort during the first half of the year and to host a series of lectures and motivational events to improve their performance, including a lecture by TV Azteca financial specialist Erick Guerrero. The visit of 500 travel agents to Riviera Nayarit represents yet another opportunity to attract national tourism for the upcoming summer season, which will see an important influx of visitors from the Occidental and Bajio regions in Mexico.